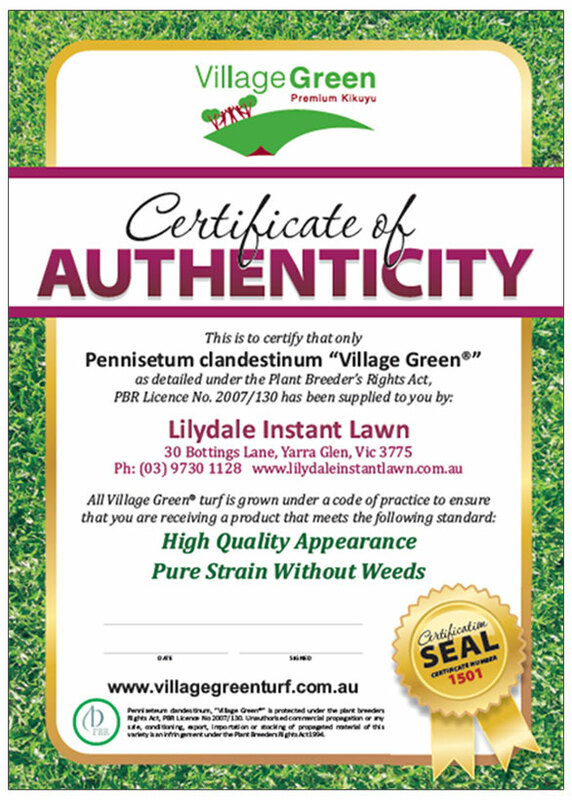 Village Green® turf grass is the first ever sterile Kikuyu turf grass being registered in Europe from Future Turf Australia. 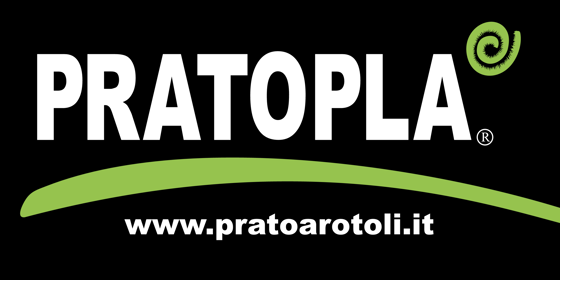 We have brought in Europe the new concept of “Village Green® Certified Growers Community” proposing a sustainable and certified solution for the whole southern turf grass market. Village Green turf grass is been recently registered in Europe and is already available in 5 different Countries thanks to 7 different Growers. 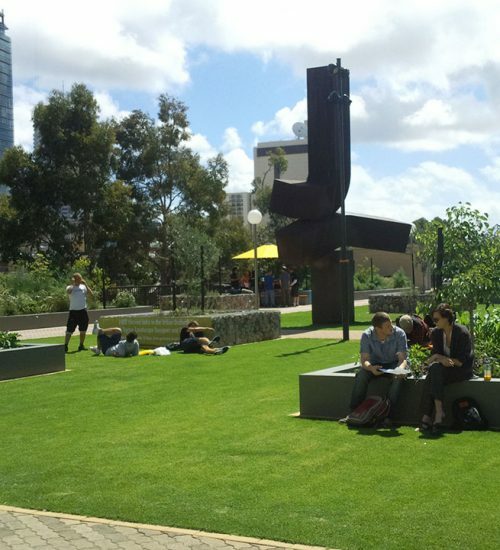 Village Green® premium Kikuyu turf grass has been developed in Australia under the toughest conditions of the Country. 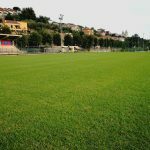 Village Green® turf grass is now ready to perform in the climate of southern Europe. 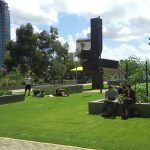 The presence of many low performance common Kikuyu grass around the Country, the lack of water and the extreme temperatures around different States shown how Village Green® could perform well in different scenarios. 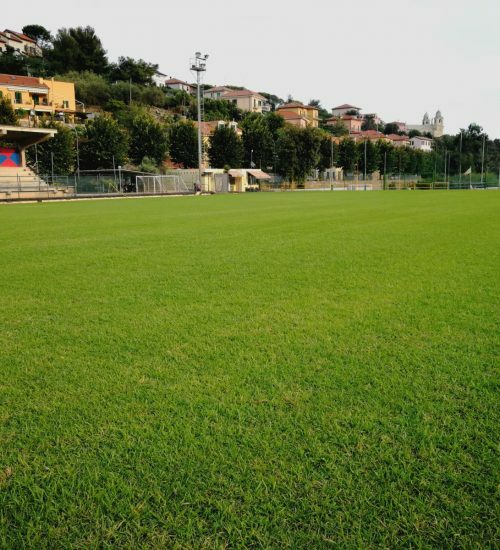 Village Green® turf grass is the right answer for the environment, for your sport field and for your family! 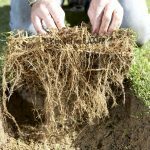 It is sterile: Village Green® turf grass is a pure and genetically stable strain of kikuyu. 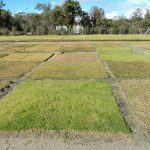 It is the only sterile kikuyu grass available on the market. It does not produce seeds and therefore does not contaminate. 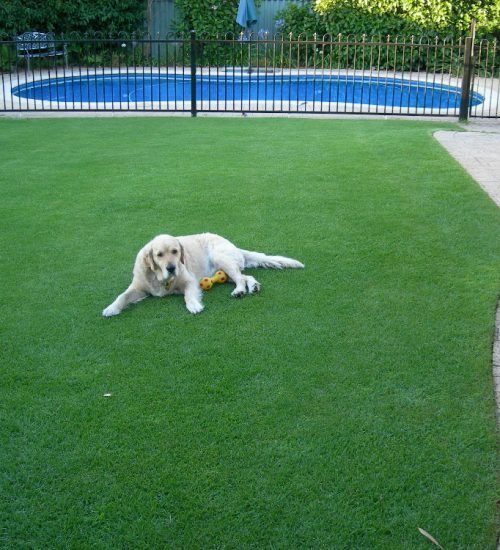 Village Green® turf grass is the most wear resistant & winter active specie in the market. 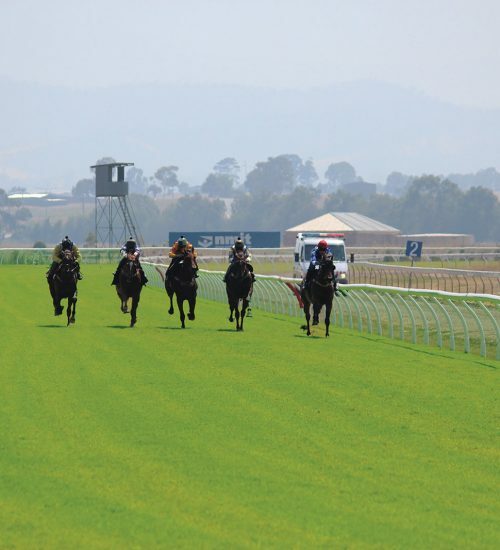 It is a turf grass extremely versatile giving the chance to make beautiful fairways, soccer and rugby pitches, horse tracks at 100mm, parks, villas and private gardens. Village Green® turf grass is sustainable: this means it is not invasive and NO chemicals are necessary, 40% less water and minimum fertilizer inputs are required.